Explore the well-known Racha Yai Island near Phuket. 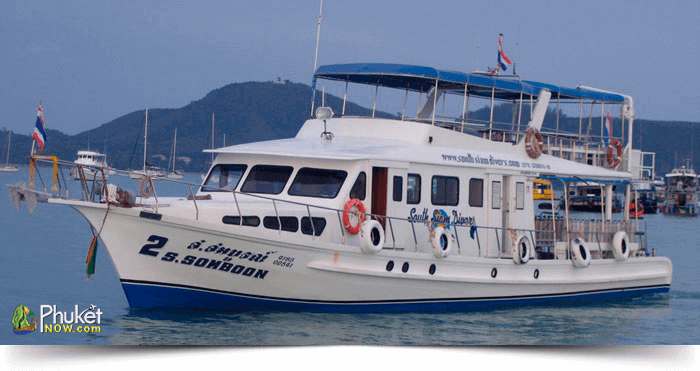 The excursion of 2 scuba dives is the perfect day trip for new scuba divers. You can discover the superb beauty of sea anemones among the soft and hard coral reefs. 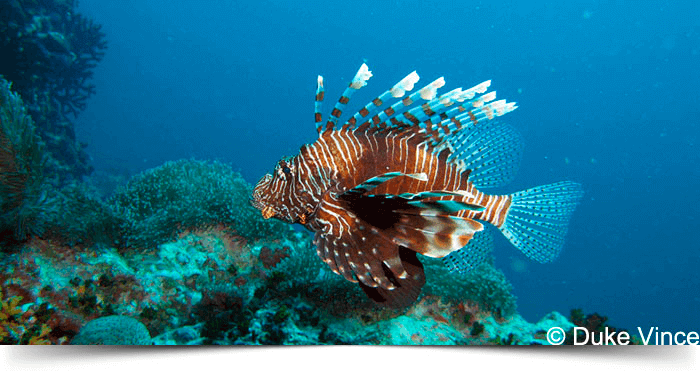 The tremendous colourful flora and fauna will make you enthralling to have a wonderful diving around this bay. 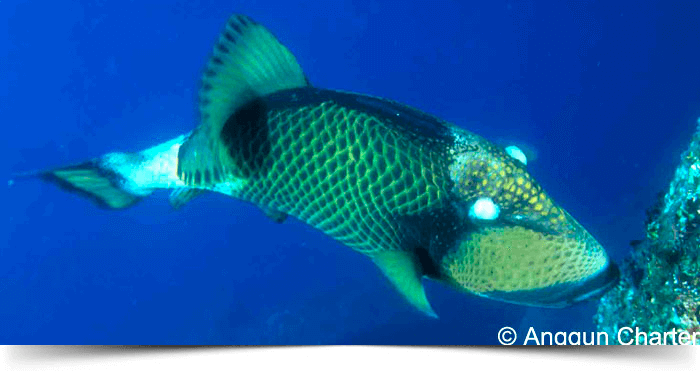 Keep your eyes alert to see Blue Ray Manta, many glass fishes, and school of different species. 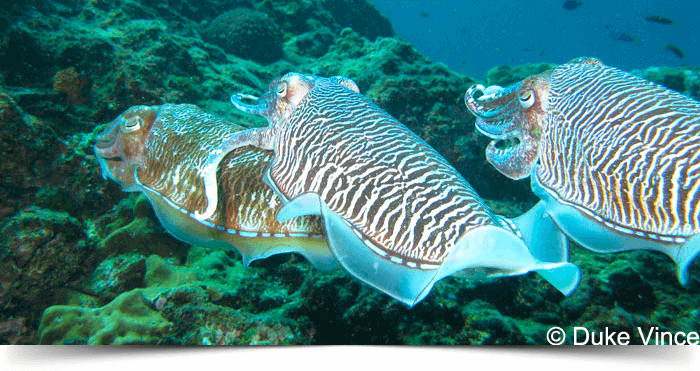 Discover and have more fun through these dives. Racha Yai Island is nice to see, and you will find more wonderful features when you dive into the clear water around it. Go to the point by using our well-equipped diving yacht with modern fittings. On board delicious lunch will be served to you. 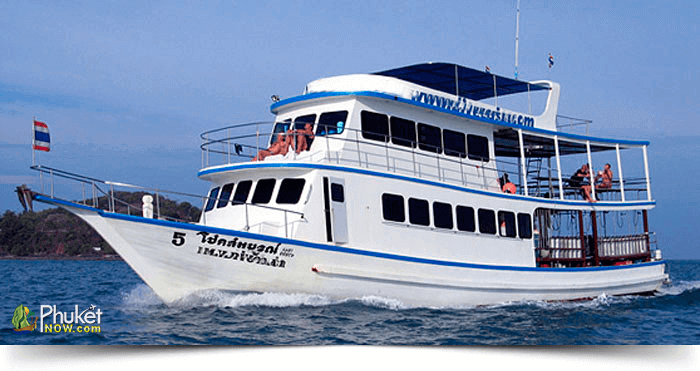 You will get many on board facilities including generator, bathrooms, and freshwater shower etc. Also, ultra-modern communication system VHF is included in this stylish cruise. Around 07.30 : Transfer from your hotel to the day trip boat. 08.30 – 08.45: Boarding the dive vessel and receive a boats briefing from your Tour Leader. During cruise to Racha Yai you have the opportunity to prepare your diving equipment and enjoy the way to this amazing dive destination. 10.00-10.20 : Dive briefing for your first dive and time to jump. 12.00 : Lunch is served on board. 12.30 : Get ready for your second dive. 14.00: Cruising back to Phuket. 15.30 : Arriving at the pier and transfer back to your hotel. If you are a European Citizen: You can get your diving insurance directly online with Aqua Med. Just follow HERE and enter all your details, you will get an confirmation within 24hrs.